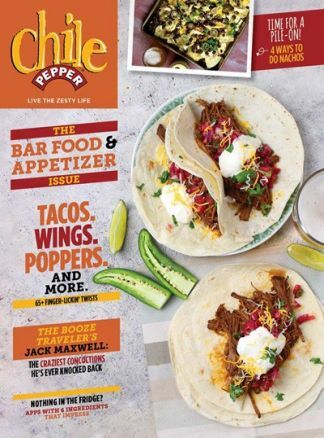 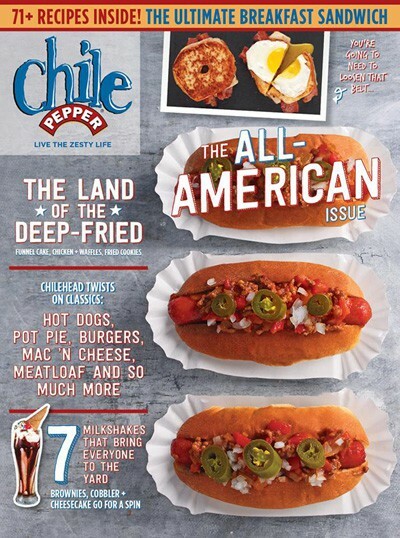 A publication dedicated to the spicy side of life. 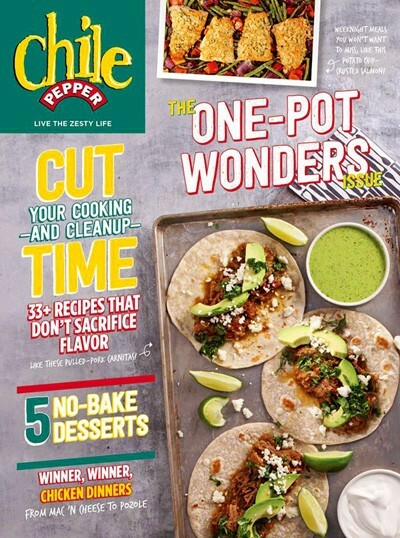 Each issue highlights the best of zesty cuisine, including chef and celebrity profiles, travel, tips and techniques, and more than 40 recipes. 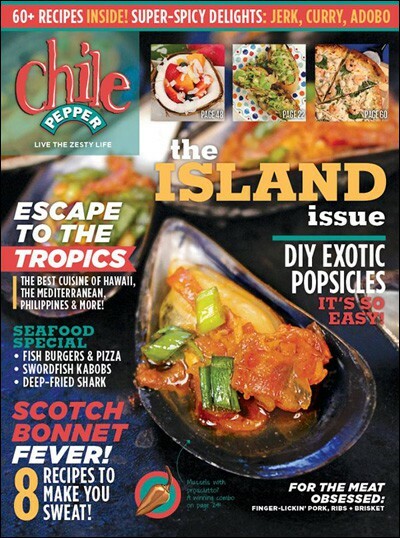 From hot sauce to haute cuisine, from Baton Rouge to Bali, if it's full of flavor, we cover it.